Parisa is the Owner of Body Soul Skin Care and has 23 years of experience in this field. She has built her career upon making others beautiful and assisting them with age defying looks. She currently is an independent beautician working with Chantel Salon. Parisa Specializes in problematic Acne skin, mature skin, Anti aging, face-lifting facials, Aromatherapy and bridal makeup. She is a well documented professional that you can trust for all your beauty needs. 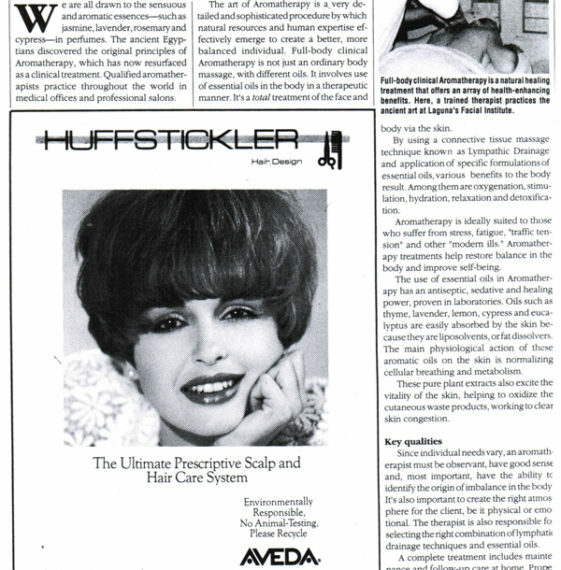 What the press is saying..
Esthetician since 1987 extreme skin care knowledge. Parisa has continuously researched in product knowledge and Skin care professional advanced classes and Treatments. 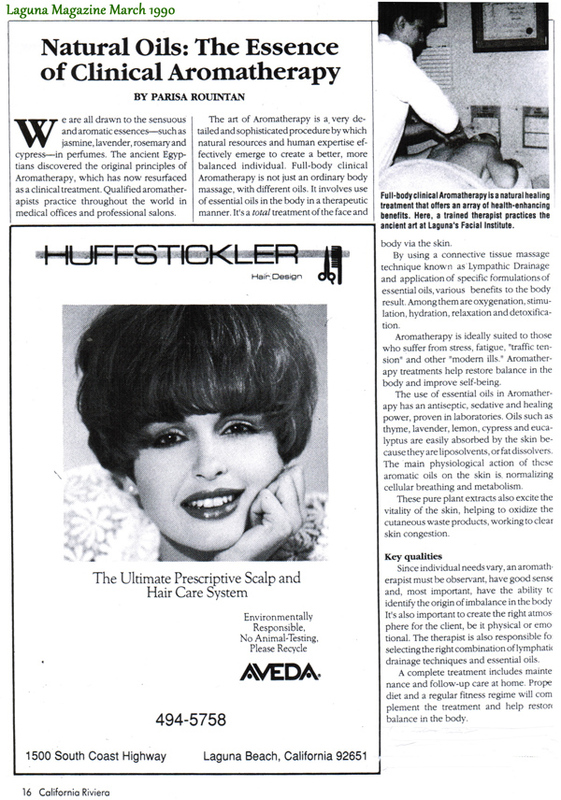 Aroma therapist, written article by self in Laguna Magazine March 1990 Titled Natural Oils: The Essence of Clinical Aromatherapy. Film Production Make-up Career Academy of Beauty Diploma 1988 Esthetician License. International Dermal Institute European Skin Care and Facial Massage. Certified in Aromatherapy 1989 Eve-Taylor Specialize. Dr. Fulton Paramedical Acne Clinic 1988-1989. Certified in Camouflage Make-up Joe Blascco School of Make-up Intensive workshops 1988. Acknowledgment in excellence for Western Region in “LA LETTRE DE CHANEL” Fall 2002. Sun Post News paper Business Watch by Debbie Sklar March of 2006 “More than Skin Care” at Body Soul Skin Care. Landmark Education Newport Beach CA.